Parenting a child with ADHD presents unique challenges to child rearing. 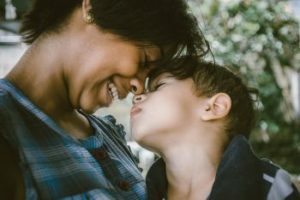 The articles in this section provide tools and techniques for parents to help foster the development of their child, limit destructive behavior and to help empower their child to become his or her best self. We have a great 6-week program on Parenting Skills. We know there are different issues for dealing with children, with teens, around school, in addition to regular parenting stuff. Click thru to specific articles using these links or the ones in the side bar in all the Parenting section articles.